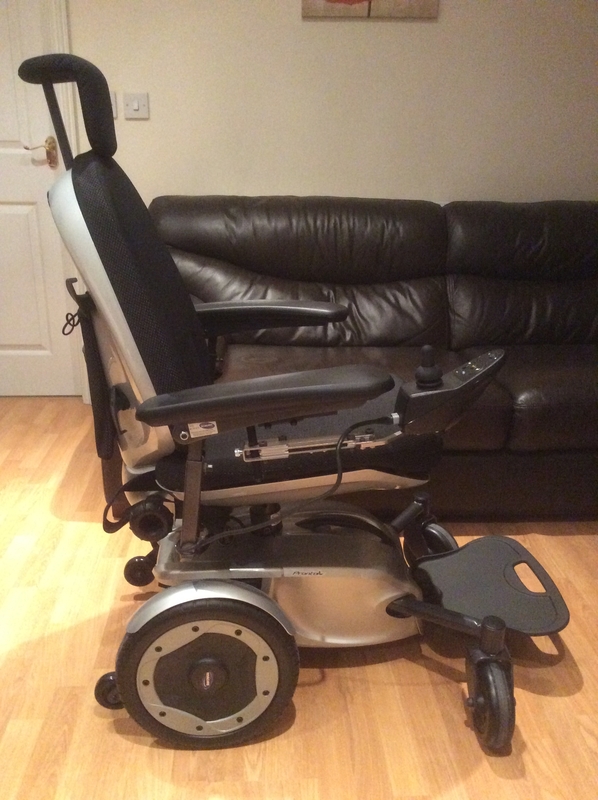 Description: Electric wheelchair in excellent condition. Bought for my 90 year old father who never used it. It dismantles into 3 pieces for easy transportation. It is easy to store with a foldable seat back. Brand new battery which is charged every week to keep it healthy. Shark remote and operating manual.